Mac Miller died at age 26 on September 7 from mixed drug toxicity, Us Weekly confirms. An autopsy performed by the Los Angeles coroner’s office revealed that Miller had fentanyl, cocaine and alcohol in his system at the time of his death, which was certified as an accident. The LAPD confirmed to Us Weekly in September that it responded to a call in the Studio City neighborhood of Los Angeles and found Miller dead after 11 a.m. local time. 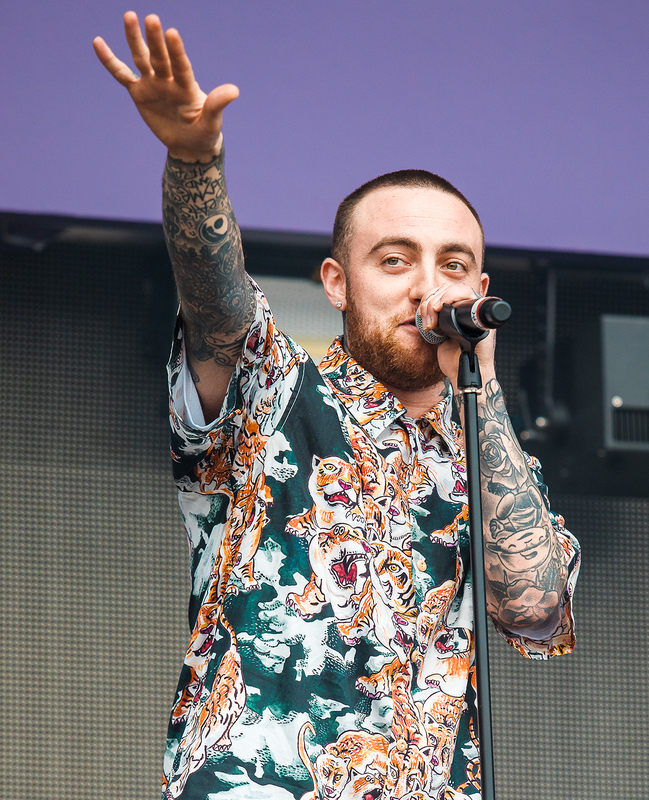 He kicked that addiction in November 2012 before the filming of his reality show, Mac Miller and the Most Dope Family, according to the magazine. Miller had another setback in May when he was arrested on DUI and hit-and-run charges after running his 2016 Mercedes-Benz G-Wagon into a utility pole. He fled the scene but later confessed to the incident, the Los Angeles Police Department told Us at the time.